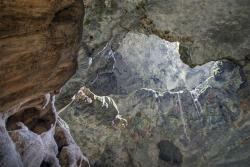 Discover the Cuevas del Pomier Caves and its rock art. There you will find out lots of histories of San Cristobal city. 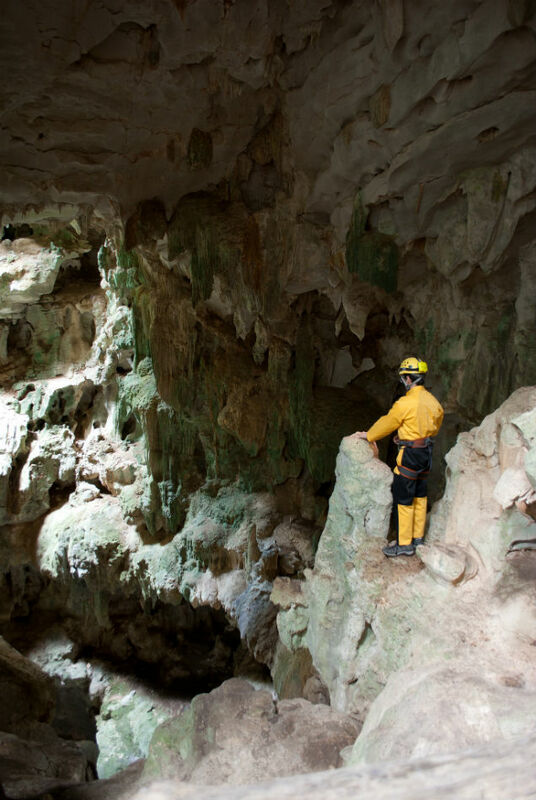 The Cuevas del Pomier Caves, officially named as Anthropological Reserve of Cuevas del Pomier, is a geological formation located in the Dominican Province of San Cristóbal, located 7 km north of the city of San Cristóbal and 30 km away from the city of Santo Domingo. There are no caves like these in the country and they are uncommon around the world. This group of caverns from the Miocene are formed by fifty five caves divided into different areas: Boinayel Area, Cohoba Area and Los Grandes Bloques Area. Every area has its own peculiarities and history, something that always amazes tourists. A collection of rock art with almost 2000 years old can be observed in these caves, it was created by the Taínos and Igneris natives, who lived in the island when the Spaniards arrived in 1492. The Anthropological Reserve of Cuevas del Pomier has prehistoric paintings and rock carvings, which are considered to be part of the world’s heritage. These caves are the most important prehistoric area that is conserved in the Antilles. These four areas have more than four thousand pictographs and petroglyphs which give this place an incredible archeological value. For example, you can watch area the exciting cave dedicated to the spiritual rites of the Tainos where you will see numerous paints that show how the rite was performed in the Cohoba. You can also admire the amazing cave conceived as a temple devoted to the God of Rain, to whom the Taínos asked to stop the rain. Come to know this wonderful reserve where you will not only find out about its history and its great archaeological value, but you will also have an unforgettable experience in this impressive place. 6 de Noviembre Highway, San Cristóbal, Dominican Republic.